The year 2018 is going to an exciting year for all things food in Galway. 56 Central has signed the charter for Galway for the European Region of Gastronomy 2018. 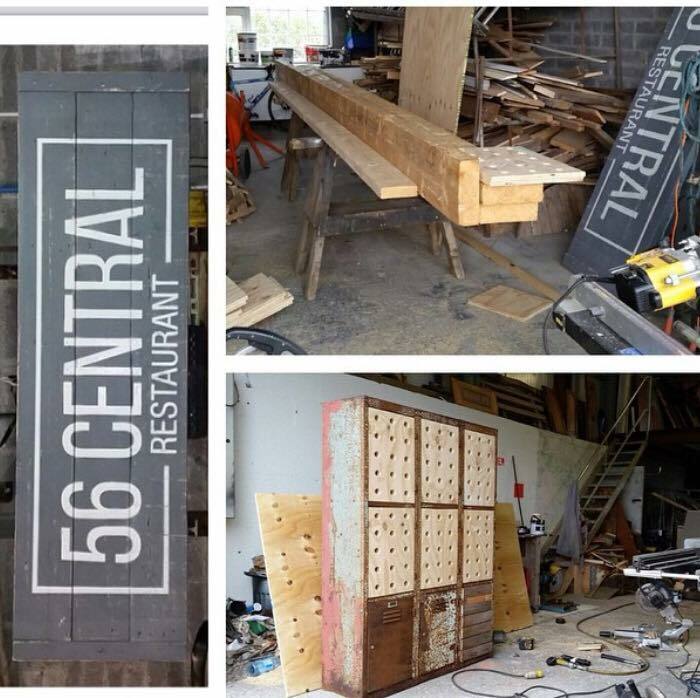 By signing this charter 56 Central has bid to continue to embrace the food heritage that is rich and abundant in the West of Ireland. This platform will allow Galway to showcase the wonderful food produced here in the West of Ireland. Gradam Sheosaimh Uí Ógartaigh is the name given to Galway’s Bilingual business award. This award is organised by Gaillimh le Gaeilge with support from Galway Chamber. The Gradam both recognises and rewards businesses and organisations in Galway that use and promote the Irish language in the city. It is also a salute to Galway businesses for their outstanding contribution to Galway City’s bilingual status. This year 56 Central has introduced the Irish language throughout the restaurant and in their day to day activities. With the manager of the restaurant Rowena being a fluent Irish speaker, once appearing on TG4 showing of her love for her native tongue, the language has a place in the hearts of the 56 Central Crew members. They even have their own tag line, #ourhappyplace, translated to #ÁitAntSonais. It is no secret that Gill and the 56 Central Crew are passionate about helping the community and paying it forward. From day one of training in the restaurant each crew member is taught about the value of giving back to those less fortunate and how they can make a positive change to the people around them. 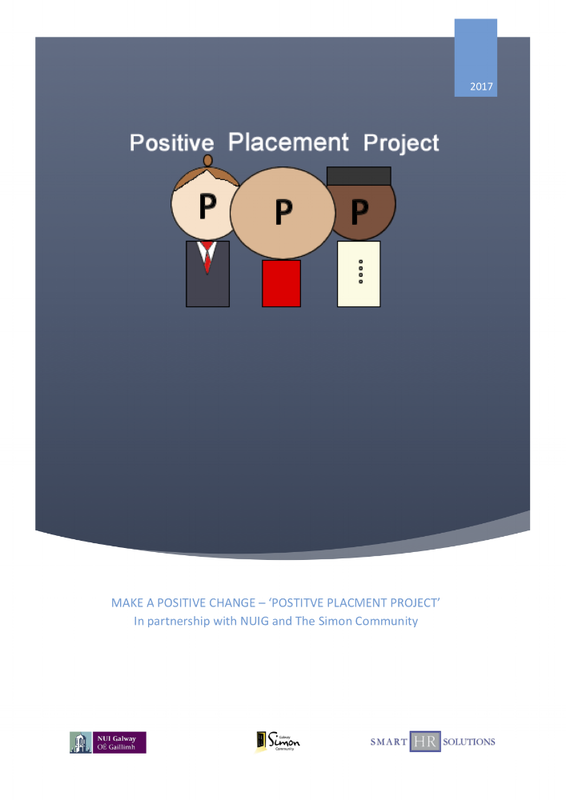 In 2017 Gill set up the Positive Placement Project in conjunction with the Galway Simon Community Youth Reach Project. This initiative saw 56 Central taking in 2 clients of the Youth Reach Project and training them the ins and outs of how to work in a professional kitchen. When 5 weeks came to an end the 2 clients, with the help of the 56 Central Crew, held a dinner party in the restaurant with all proceeds going towards the Galway Simon Community. The dinner party alone raised over 2,500 for this wonderful cause. Once the training had come to an end the 2 clients found themselves in employment in 2 restaurants in Galway. The project is set to resume again in 2018 with 2 new clients. €10,000 raised from Gill & her dads sleep out for Simon! This money is going directly to a local Simon House that caters for women in need of shelter. We are looking at getting a new kitchen for the house where the women can learn to cook or simply make daily meals in comfort while they live here. On the night myself & the gang of 28 volunteers raised another €4,047.46 from the good people on the streets of Galway that night & all the local bars who let us in! All this money goes towards the overall funds raised! There were 2 other sleeps out happening in Galway that night one in Corinthians Rugby with the wonderful Sharon and a gang out in Athenry so funds are streaming in. Looks like we may have all raised over €20 k so far! I was delighted with the support people literally running to me with cheques & cash & customers donating in the restaurant. So many Local business owners came out in force behind us too which was gave us such a great feeling of community spirit. I live by the wise words I once heard Richard Branson saying - If you are in a position to make a change and do something then you do something. #together we have changed many lives! The 56 Central Crew know the importance of “Going Green” and this year the restaurant aims to assess every aspect of their day to day activities in order to make a difference to the environment. 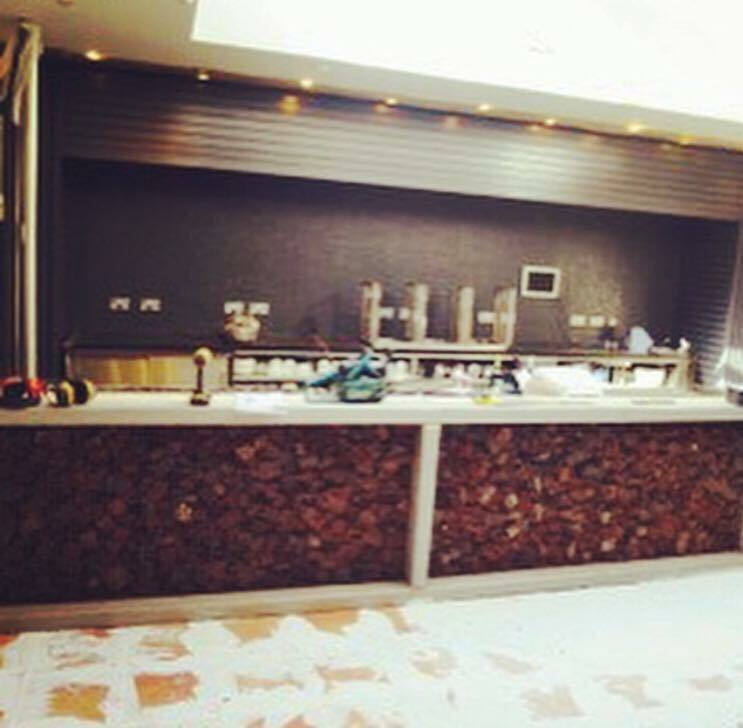 Since opening the restaurant in 2015, owner Gill has aimed to use reclaimed materials where possible in terms of furnishings. The use of reclaimed scaffolding, wood, ladders and even a bowling alley shoe display are just some of the furnishings that were chosen to be used as finished pieces of furniture. Each member of the crew takes recycling very seriously in every department the restaurant. This year 56 Central is offering 10% off the cost of any hot beverage if you provide your own reusable take away cup. This is in conjunction with ReCupán which is a campaign in Galway to promote reusable beverage cups as a way to reduce waste. Since starting to embark on their journey into going green, 70% of the 56 Central Crew have opted to walk or cycle to work rather than driving. It is the little things that make a difference after all!